Are you thinking about going solar with Vivint, but concerned about their terrible reviews? Are you concerned about Vivint complaints? 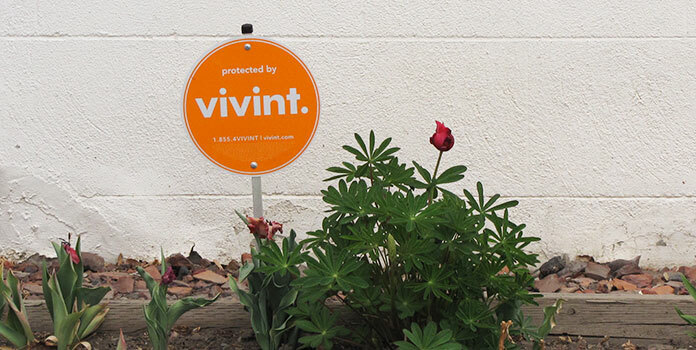 While we aren’t happy about what we find, we’ll tell you exactly what Vivint customers have to say. First off, let’s get something straight: we don’t like to disparage any solar company. At UnderstandSolar, we’re people dedicated to solar energy. We want to see solar flourish on every housetop. And by extension, we want the solar industry and all its installers to flourish as well. You can’t have a solar installation on your roof without solar companies to actually put it up there! But we’re also dedicated to helping you have the best experience going solar that you can. That’s why we write so many reviews of solar installers, assessing their products, costs, and – most importantly – customer reviews. 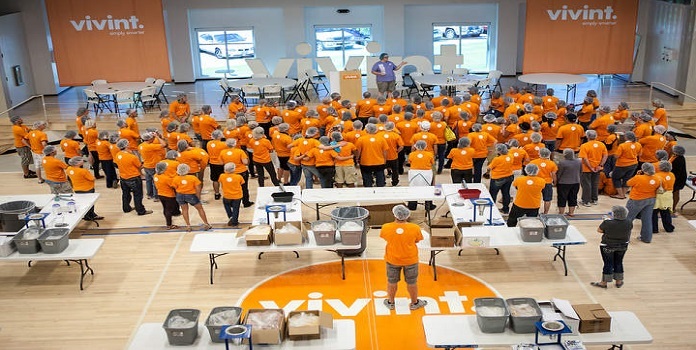 If you’re curious what people have to say about Vivint, we’ve got you covered. Let’s dive into the most common Vivint complaints, from actual customer reviews, and try to figure out what is going on. While Vivint does suffer from some abysmal scores, honestly it’s nothing out of the ordinary for nationwide solar installers. Both SolarCity and Sunrun suffer from very similar ratings (though Sunrun is typically the highest of the three). So at Vivint’s Concord branch, 37% of reviewers gave them 5 stars while 54% of all reviewers gave them 1 star – the lowest possible rating. Even in Sacramento, one of Vivint’s better-reviewed branches, a full 20% of reviewers gave them 1 star (though, of course, with only 23 total reviews, that’s just 5 individuals). Why Are Vivint’s Scores So Low? All nation-wide solar installers suffer from the ‘review polarization’ that we saw below. Customers either love ‘em or hate ‘em. Why is that? It’s partially human nature: customers only go online and write a review if they had a particularly great or poor experience. But why are so many customers having a poor experience in the first place? There’s a lot of planning that goes into each and every solar installation. Sales, design, permitting, utility/HOA/city approvals, project management, installation, inspections, and more. For a company to successfully juggle all of this AND provide a great customer service at the same time requires some serious organization, communication, and training. So why can’t Vivint and other installers simply start doing that? We have a pretty good idea: read #2. 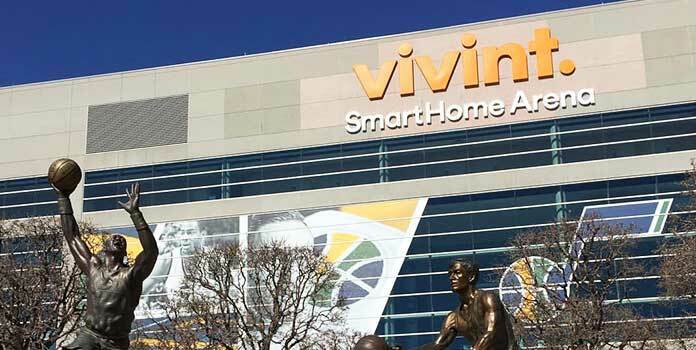 Vivint started installing solar in 2011. SolarCity was founded in 2006. Sunrun in 2007. SolarCity went from installing nothing in 2006 to 870 MW just 9 years later in 2015. That’s going from zero installations one year to the equivalent of 153,000 average-sized homes. That’s huge growth in a short amount of time! To put it simply, big solar companies like Vivint grow more quickly than they can handle, with customer service falling by the wayside as a result. They certainly give lip-service to providing a great customer experience, but with under-trained and overworked employees, ‘problem’ projects can stall, especially when your customer service rep has 150 other projects that need their attention (and yes, that happens!). Now let’s go a bit deeper into each complaint. 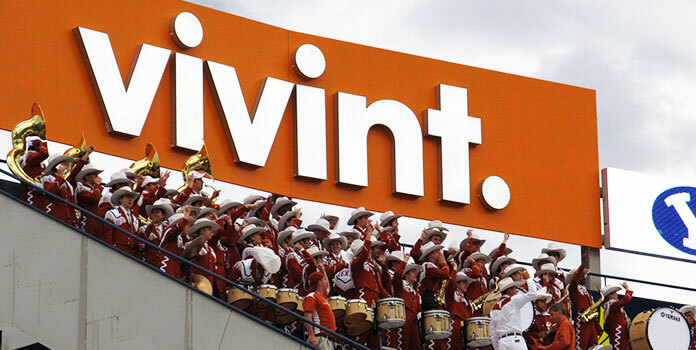 Vivint is well-known for their neighborhood canvassing and door-to-door salespeople. As with any sales process, the customer experience greatly depends on the individual salesperson. While many Vivint customers report working with a knowledgeable and honest salesperson, others complain of disreputable and discourteous sales tactics. This is a very common complaint. Reviewers consistently rebuke Vivint for all manner of missed appointments, from sales calls to maintenance visits. Frustrated customers routinely complain about extremely long waits (sometimes upwards of a full year) to turn their system on after the installation is complete. Unfortunately for some customers, poor communication doesn’t end even after the installation is complete. For homeowners who purchase homes with a Vivint system already installed, have repair/maintenance requests, or discover billing issues, working with Vivint’s customer service can be a nightmare. This is a surprisingly common complaint (though not frequent by any means) considering the gravity of the issue. Because rooftop panels must be connected to your roof rafters, drilling and bolting through your shingles is necessary. These holes must be properly covered and sealed with a mix of gaskets, sealant, and flashing so as not to leak. What Can Vivint Change to Avoid These Complaints? Most of the issues above stem from poor customer service, specifically around communication and consistency. Vivint regularly misses appointments without warning, fails to actively update customers on their projects, and allows projects to linger in development. Good customer service isn’t just about hiring nice, friendly employees – it’s also about training them to do their jobs well and giving them manageable amounts of work. Vivint – and many other solar installers – apparently haven’t figured out how to do that yet. Until they do, we really can’t recommend working with Vivint Solar. For an overview of all of Vivint’s reviews (not just the bad ones! ), read our article Vivint Solar Reviews: What Are People Saying? For more information on finding a great installer, check out 6 Tips for Finding Good Solar Contractors and Going Solar. Do you agree with our assessment of Vivint Solar? Let us know in the comments below.